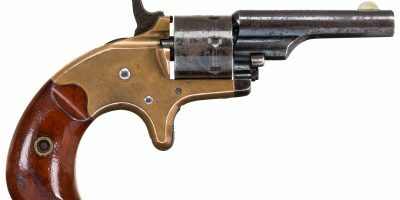 This is an original Savage 1899C .303 rifle with a half octagon half round barrel. The barrel has its original blue, which is still mostly there. The receiver has aged some, as very little original finish remains. 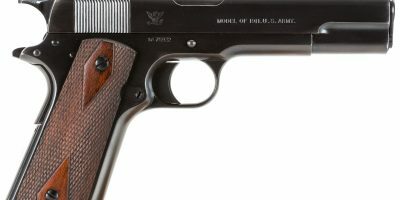 Originally ordered with a pistol grip option, the stock is in terrific condition, with only minor handling marks and dings. The fore end was cracked and fixed at some point, as seen in the picture above. 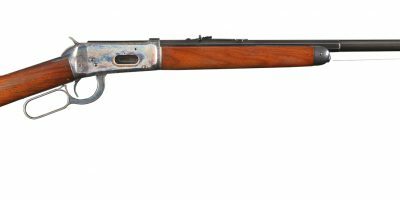 Overall this Savage 1899C is in great condition and is a very accurate rifle.